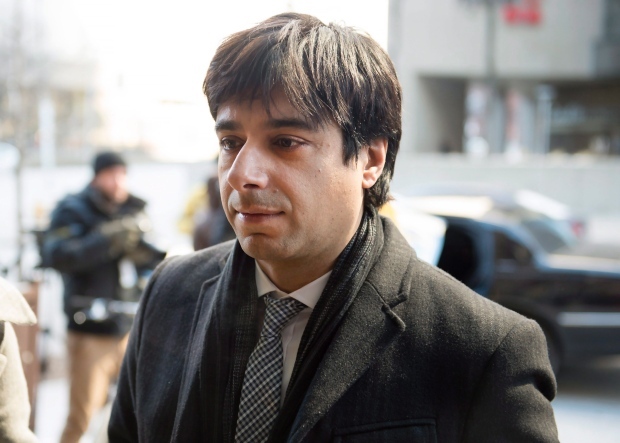 In light of the recent verdict in the Jian Ghomeshi case and other high profile allegations of sexual harassment or violence in the workplace, many in Ontario are concerned about how we address these allegations in a way that protects the rights of the victim and the accused. As the criminal justice system is not always well equipped to address these issues, many victims of sexual violence are turning to administrative and civil means for finding justice. The Ontario government has sought to provide more guidance on this issue for employers and employees through enacting the Sexual Violence and Harassment Action Plan Act (Supporting Survivors and Challenging Sexual Violence and Harassment), 2015 (the “Act“). This legislation changes the way sexual harassment and sexual violence is investigated and treated in Ontario workplaces and on our college and university campuses. First, the Act expands definitions in the Occupational Health and Safety Act (the “OHSA”) to include a definition of workplace sexual harassment. It includes a specific duty on employers to investigate incidents and complaints, and, the Act also broadens the powers an OHSA investigator has over the employer. Second, the Act amends the Ministry of Training, Colleges and Universities Act and the Private Career Colleges Act to require colleges and universities to develop sexual violence policies to protect students from this conduct on their campuses. · provision of the results of any investigation or any corrective action that has been taken as a result of the investigation. An OHSA investigator may also make orders that govern Ontario employers conducting investigations. For example, the employer may be ordered to conduct an investigation “by an impartial person possessing such knowledge, experience or qualifications as are specified by the inspector” or the investigator may order that a written report be prepared at the employer’s expense. All employers should know that these provisions will come into force on September 8, 2016. Every college or university or private career college must have a sexual violence policy. This policy, must include, amongst other things, how the college or university or private career college will respond to incidents and complaints of sexual violence involving students enrolled at the college or university or private career college. The provisions for colleges and universities come into force on January 1, 2017. The Act codifies that all workers have a right to be free from sexual violence and sexual harassment in the workplace. It requires employers to have clear policies addressing sexual violence and harassment in the workplace and also requires employers to conduct impartial investigations and take corrective action where necessary. If you have been subject to sexual harassment or sexual violence at work, you have a right to a fair and impartial investigation into your allegation and potentially corrective action. If you have concerns about how your allegations are being addressed by your employer, contact Monkhouse Law today for a free consultation. Employers of all sizes have a positive obligation to maintain safe workplaces. As of September 2016, this obligation will include the requirement that all employers must have policies in place that address sexual harassment. If you have not updated your policies to reflect these new requirements you should speak with an experienced employment lawyer to ensure that you are compliant with the new requirements. If you have any questions or concerns about how this impacts your workplace, contact Monkhouse Law today for a free consultation.